We are looking for a highly motivated person who can assist our reservation department and help us manage our beautiful luxury tented camps in South Africa! 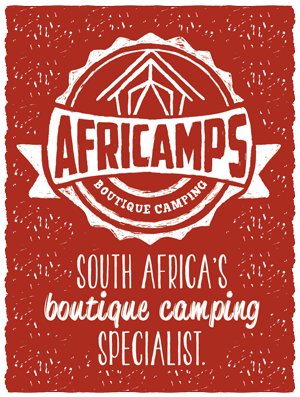 AfriCamps is developing new Glamping sites throughout South Africa. We currently have 8 camps operating within the country and are always expanding. At the moment we’re looking for a full-time reservation agent to join our team in our head office in Table View – Cape Town. Your main responsibility will be to process bookings, send out quotes and invoices and to support our office manager with the daily correspondence with guests, travel agents and camp owners.